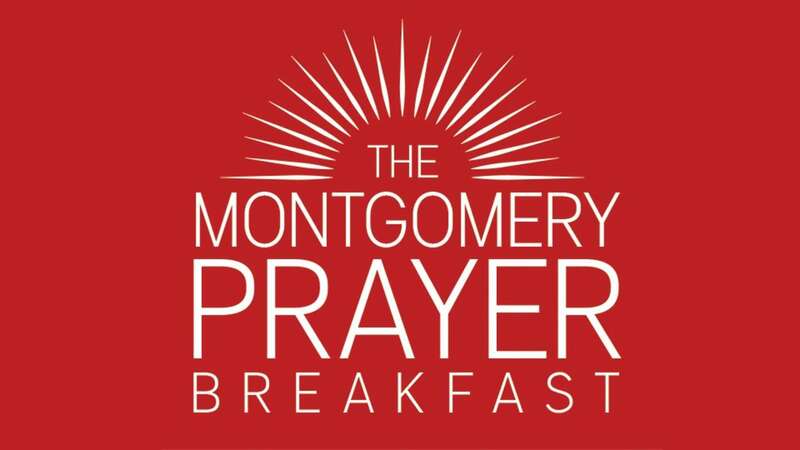 In honor of the National Day of Prayer, The Montgomery Prayer Breakfast will be hosted by the City of Montgomery and Montgomery County at the MPAC (201 Tallapoosa St. downtown) with the theme "Love One Another." Continental Breakfast served; tickets $10. 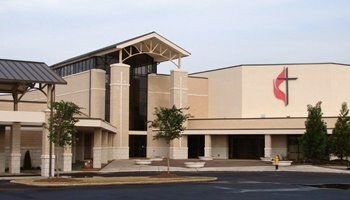 For tickets call 356-4478 or visit His Vessel Ministries (300 Water St., Suite 100 in Union Station).